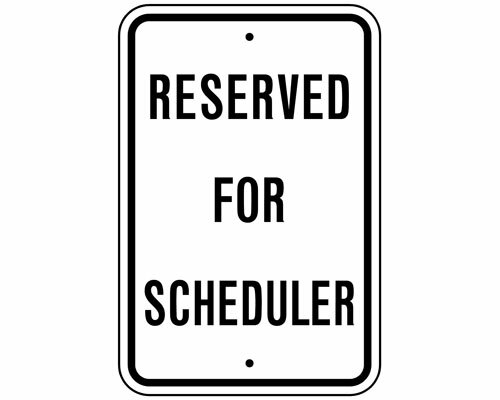 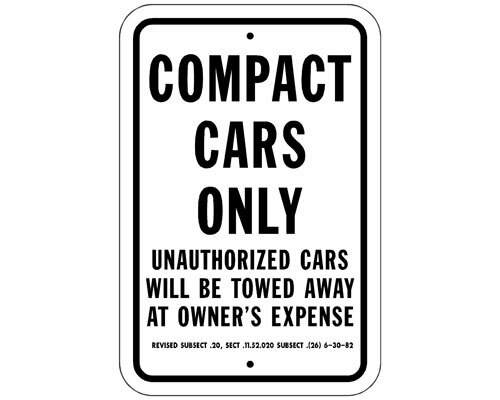 Signage keeps your parking lot organized and traffic moving in the right direction. 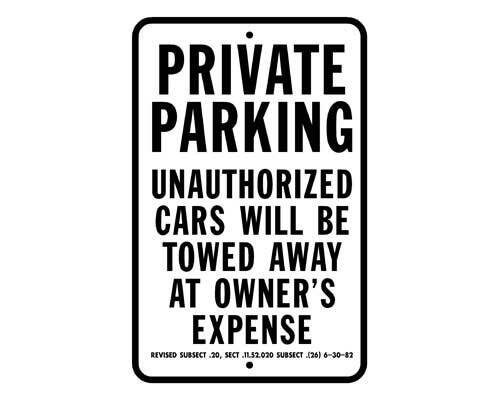 Marking a special VIP employee or preferred customer parking space can also be a great incentive. 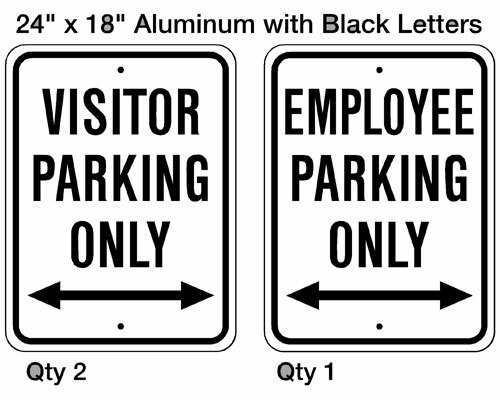 Signs & Design makes parking signs of all sizes and materials. 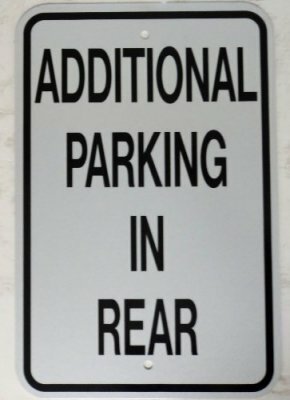 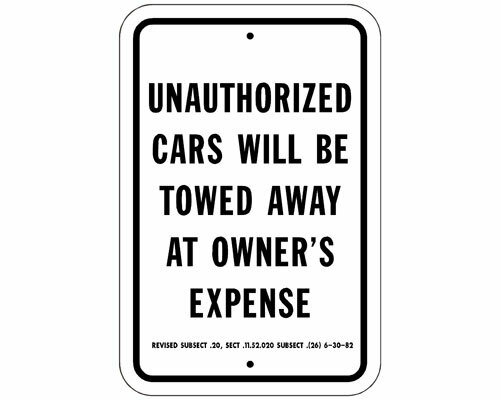 The main parking signs we produce are the standard signs you see in many parking lots, high quality .080” Aluminum 18” x 12”.